The value of census records + the power of hints = a flourishing family tree. 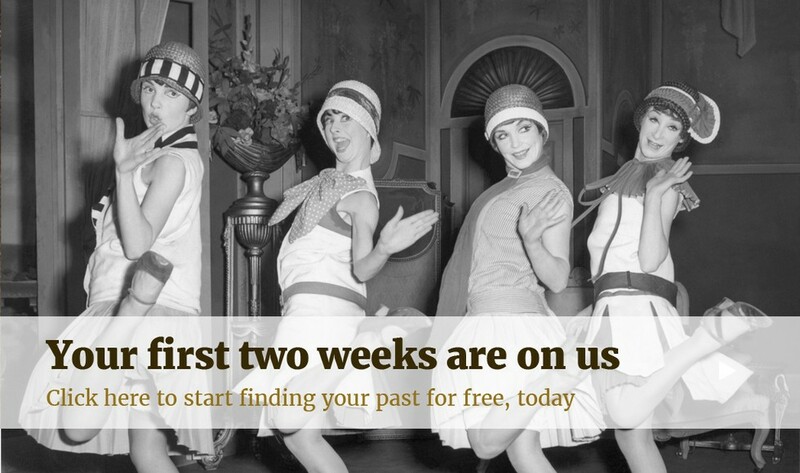 Hints have proven a tremendously useful resource for Findmypast members . They've helped thousands of you come closer to solving family mysteries, and when combined with census records, essential for genealogy, they can be exceptionally useful. Everytime you add or amend a someone on your Findmypast tree, our hints will get to work, searching census records as well as birth, marriage, death and parish records and the 1939 Register. How Are Census Hints Useful for Beginners? The birth, marriage, and death registrations become quite limited once you reach back to 1911.The ability to match with a census record from 1911 will open up your knowledge of the whole family, and help you match with a much broader spectrum of both ancestors and descendants. Soon, you'll have found more lost cousins than you'll know what to do with! You can learn more about how to use Hints here in this dedicated help post. We hope that you continue to enjoy using Hints, and that they prove very useful as you build your family tree.